The IFS is launching a major new £2.5 million study of inequalities, funded by the Nuffield Foundation and chaired by Nobel Laureate Professor Sir Angus Deaton. Aiming to understand inequality not just of income, but of health, wealth and opportunity too, this five-year study will be one of the most ambitious of its kind. Our aim is to answer some of the most fundamental questions about the nature of inequality in the 21st century, the forces shaping it, and what can, and should, be done about it. With Sir Angus in the chair, the panel overseeing the project includes world-leading experts in sociology, epidemiology, political science, philosophy and economics. We will commission work from many more leading experts to help us understand inequalities in outcomes by gender, ethnicity, geography, age and education. Our analysis will cover the full breadth of the income and wealth distributions – not just what is happening at the very top and very bottom. As well as advancing our understanding of how inequalities in the UK and elsewhere are changing and why, a major output from the study will be proposals for the most effective policy responses to different types of inequality. It will give governments, particularly the British government, a far clearer and more holistic view of the effectiveness of available policy options and trade-offs between them. We will publish new data and analysis on a regular basis over the course of the study, providing opportunities for engagement with government, researchers, the media, and the public. There are few concerns older than that with inequality. It's time to do something about it. 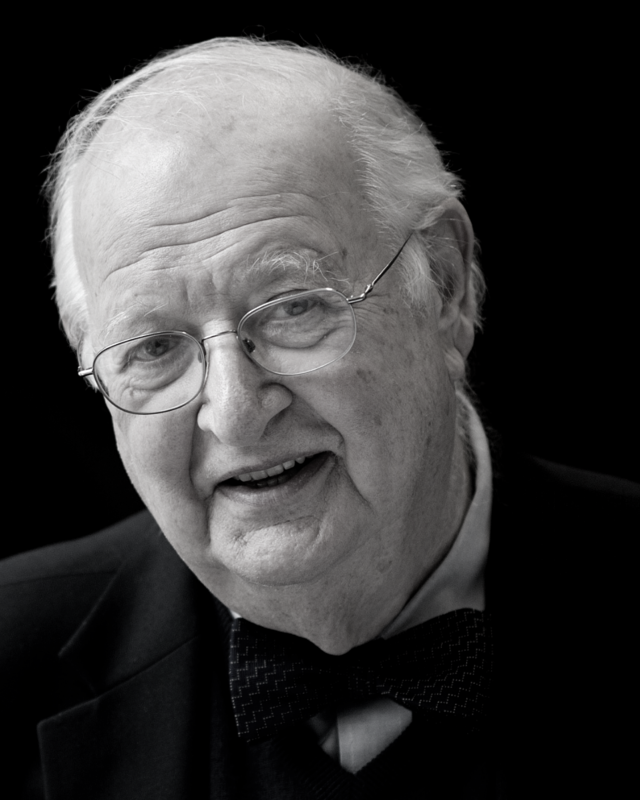 Sir Angus Deaton is a Senior Scholar at the Woodrow Wilson School at Princeton, where his main interests are in poverty, inequality, health, development, well-being, and the use of evidence in social science and medicine. He was awarded the Nobel Prize in Economic Sciences in 2015 for his analysis of consumption, poverty and welfare. He is a member of the National Academy of Sciences, a Corresponding Fellow of the British Academy, and an Honorary Fellow of the Royal Society of Edinburgh. He is a fellow of the Econometric Society, and was the first recipient of the Society's Frisch Medal for Applied Econometrics. He is currently writing a book with Anne Case, provisionally titled Deaths of despair and the future of capitalism, to be published by Princeton Press in spring 2020. Orazio Attanasio is the Jeremy Bentham Research Professor of Economics at University College London, Research Director at the Institute for Fiscal Studies in London, one of the Directors of the ESRC Centre for the Microeconomic Analysis of Public Policy and co-director of the Centre for the Evaluation of Development Policies at the Institute for Fiscal Studies. 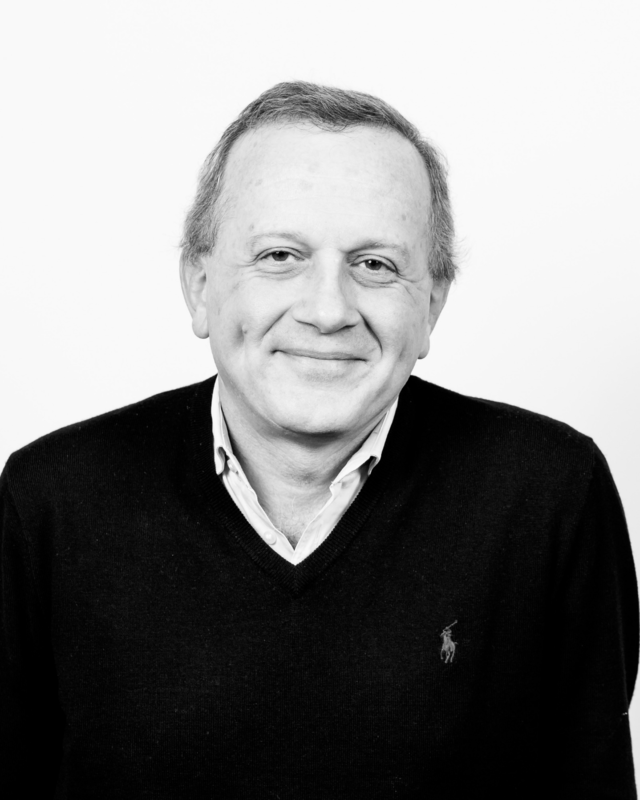 Orazio’s research interests include: household consumption, saving and labour supply behavior; risk sharing; evaluation and design of policies in developing countries; human capital accumulation in developing countries; early years interventions; micro credit; measurement tools in surveys. Dr. Berkman is the director of the Harvard Center for Population and Development Studies (HCPDS) and the Thomas D. Cabot Professor of Public Policy, Epidemiology, and Global Health and Population at the Harvard T.H. Chan School of Public Health. She is an internationally recognized social epidemiologist whose work focuses extensively on social and policy influences on health outcomes. Her research orients toward understanding inequalities in health related to socioeconomic status, different racial and ethnic groups, and social networks, support and isolation. Professor Sir Tim Besley is School Professor of Economics of Political Science and W. Arthur Lewis Professor of Development Economics in the Department of Economics at LSE. He is also a member of the National Infrastructure Commission and was President of the Econometric Society in 2018. He is a Fellow of the Econometric Society and British Academy and a Foreign Honorary Member of the American Economic Association and the American Academy of Arts and Sciences. His work focuses on issues in development economics, public economics and political economy. He has published widely on a variety of topics, mainly with a policy focus. Richard is Director of the ESRC Centre for the Microeconomic Analysis of Public Policy and David Ricardo Chair of Political Economy at University College London. He is the Principal Investigator on the research grant from the Nuffield Foundation underpinning the Deaton Review. He has held visiting professor positions at UBC, MIT and Berkeley. He holds Honorary Doctorates from the University of St.Gallen, Switzerland; the Norwegian School of Economics, NHH, Bergen, Norway; the University of Mannheim, Mannheim; and the University of Bristol. He was awarded a CBE in the Queen's New Year's Honours List 2006 and a Knighthood in 2014 for services to Economics and Social Science. 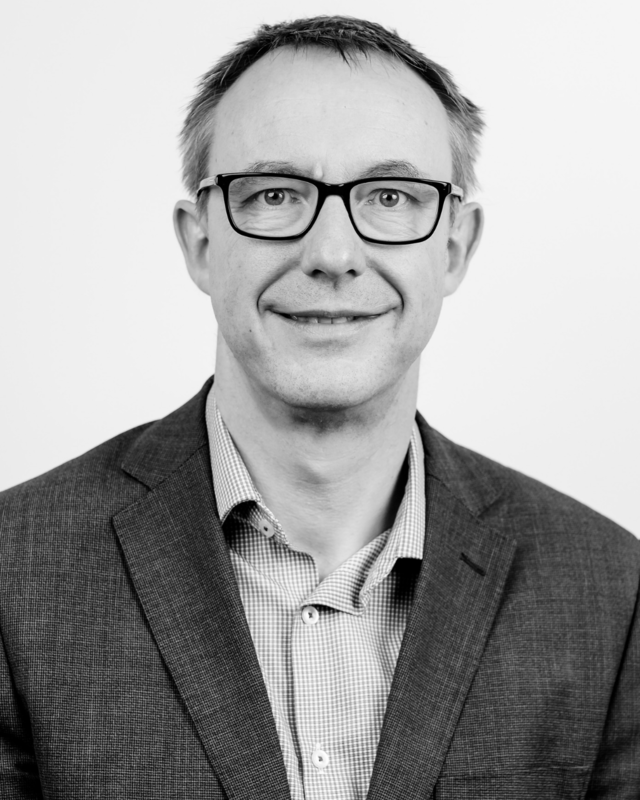 He has studied the relationship between taxation, family labour supply and consumer behaviour and developed new microeconometric tools for the study of dynamic panel data models and the nonparametric analysis of individual decisions. 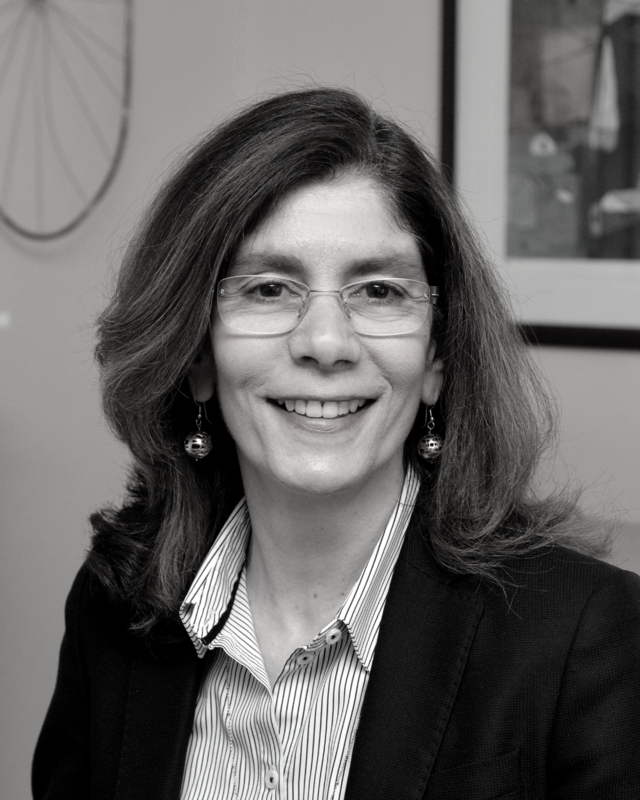 Pinelopi “Penny” Koujianou Goldberg is the Chief Economist of the World Bank Group. She is on public service leave from Yale University, where she is the Elihu Professor of Economics. She is former Vice-President of the American Economic Association and President elect of the Econometric Society (for 2021). She is a member of the American Academy of Arts and Sciences, a recipient of both Guggenheim Memorial Foundation and Sloan Research Fellowships, and recipient of the Bodossaki Prize in Social Sciences. She is also a research associate at the National Bureau of Economics Research (NBER – currently on leave) and board member of the Bureau of Research and Economic Analysis of Development (BREAD). From 2011-2017 she was Editor-in-Chief of the American Economic Review. Her main research interests include International Trade, Development, and Applied Microeconomics. She holds a Ph.D in Economics from Stanford University and a Diplom in Economics from the University of Freiburg, Germany. 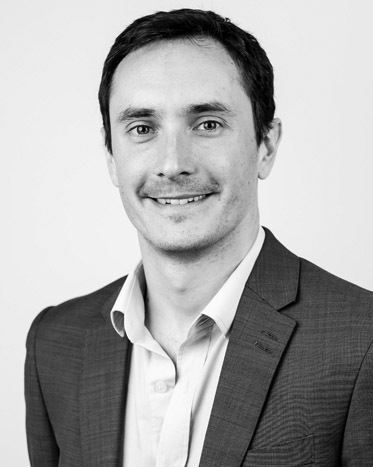 Paul has been Director of the IFS since January 2011. He is also currently visiting professor in the Department of Economics at University College London. 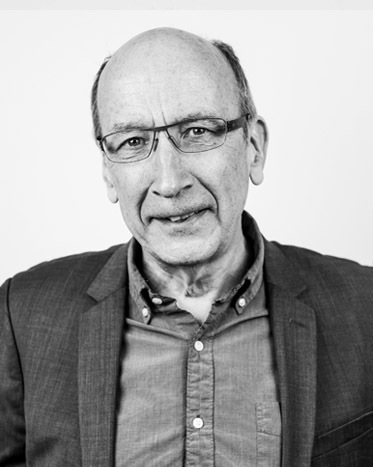 Paul has worked and published extensively on the economics of public policy, with a particular focus on income distribution, public finances, pensions, tax, social security, education and climate change. 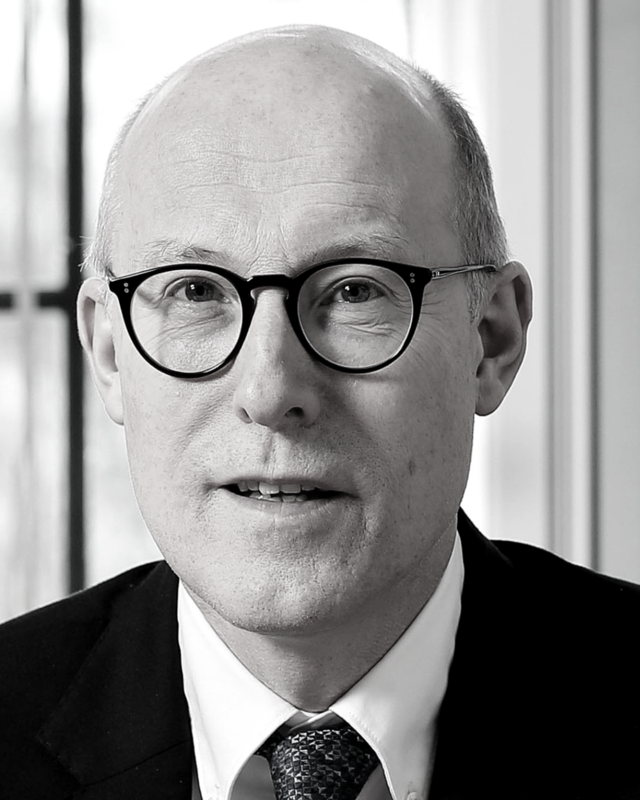 He was awarded a CBE for services to the social sciences and economics in 2018. Robert Joyce is a Deputy Director at the IFS and he leads the Income, Work and Welfare sector. 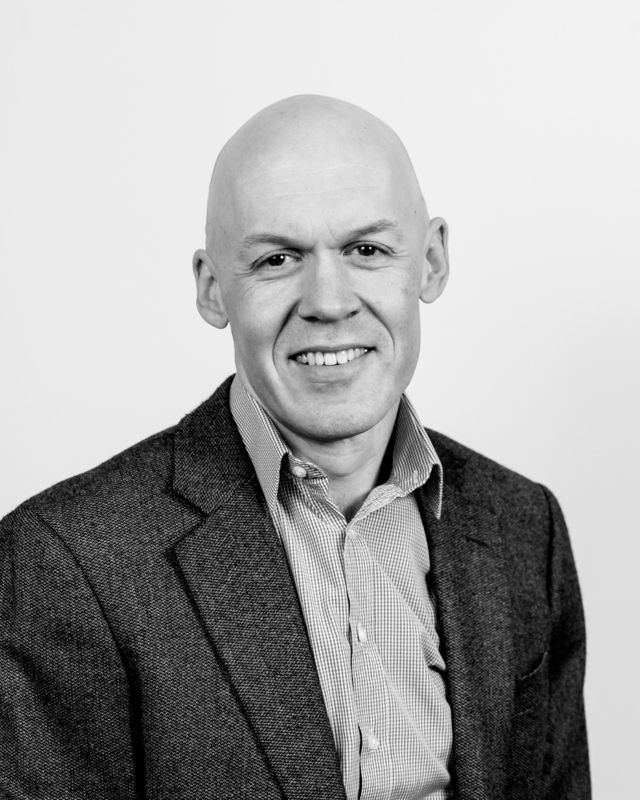 His research focuses on inequality and poverty, particularly in the labour market, and the role of policies such as taxes and welfare in addressing them. 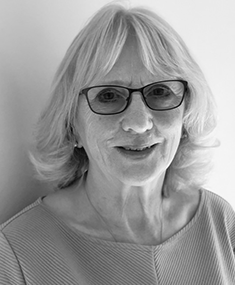 Kathleen Kiernan is Emeritus Professor of Social Policy and Demography at the University of York. Her research focuses on changing family structures - including cohabitation, unmarried parenthood, and parental separation - and the implications of different family environments for child well-being and development. She was a member of The Good Childhood Inquiry and the Family Commission. In 2006 she and was awarded an OBE for services to Social Science and is a Fellow of the British Academy. Lucinda Platt is Professor of Social Policy and Sociology in the Department of Social Policy at the London School of Economics and Political Science. 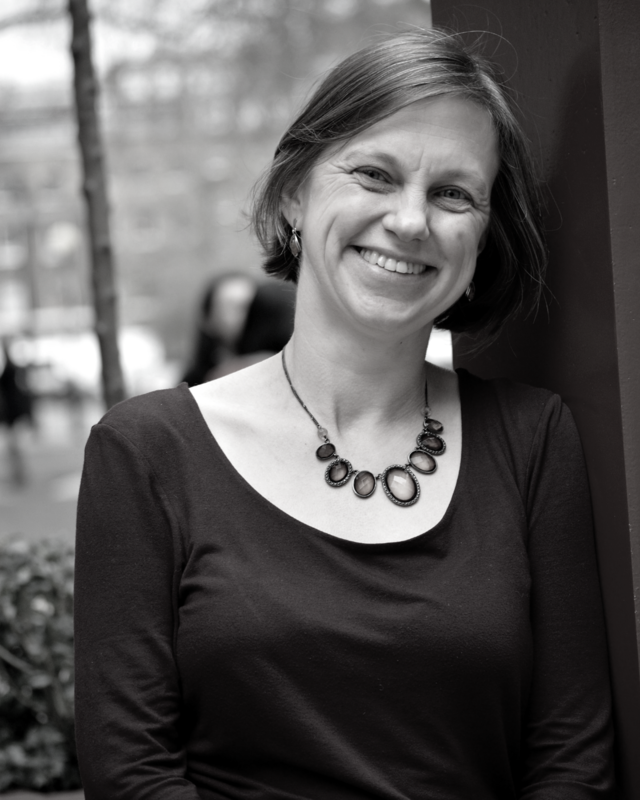 Lucinda’s research and teaching focuses on inequalities, broadly defined. 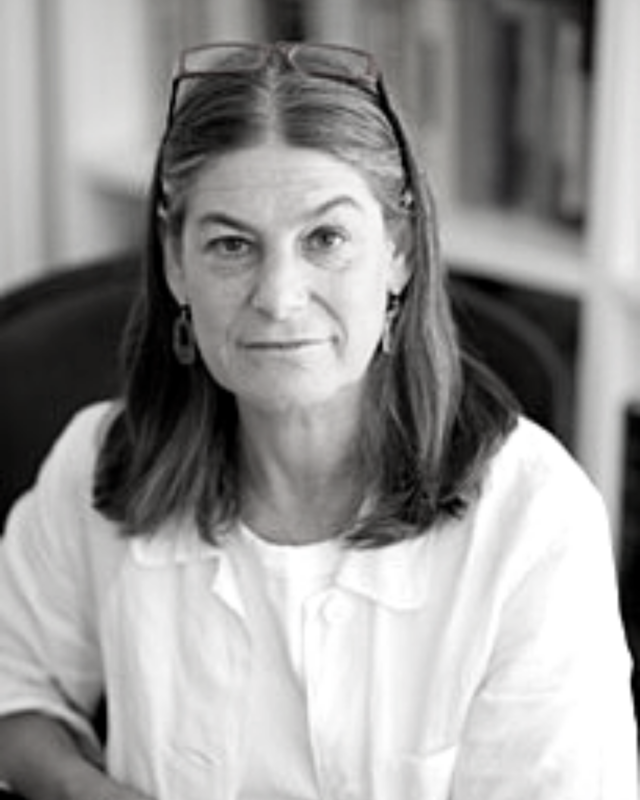 A quantitative sociologist, her work addresses inequalities relating to ethnicity and migration, gender and disability. She also works on identity, child poverty and the methodology and history of social surveys. 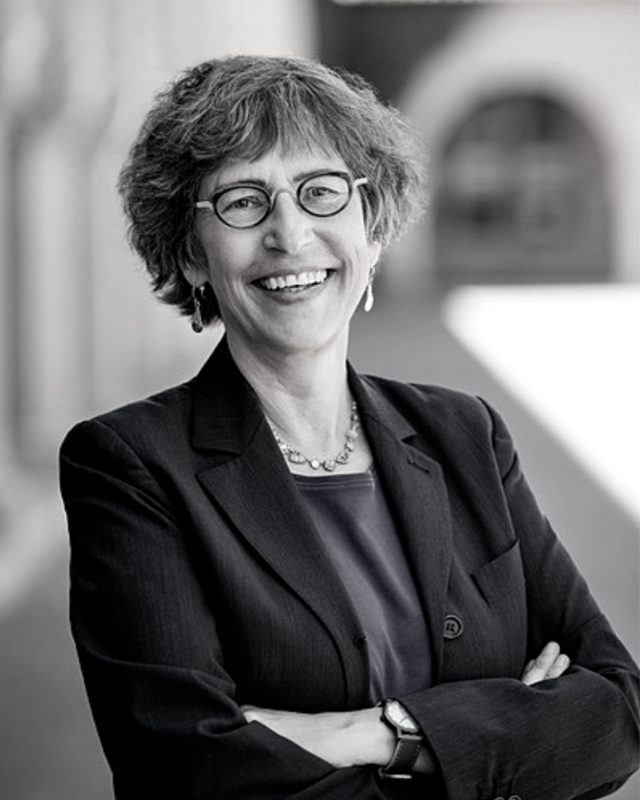 Debra Satz is the Vernon R. & Lysbeth Warren Anderson Dean of the School of Humanities and Sciences at Stanford University, the Marta Sutton Weeks Professor of Ethics in Society and Professor of Philosophy. Her research focuses on the ethical limits of markets, the place of equality in a just society, theories of rational choice, feminist philosophy, and ethics and education. In 2004, Satz received the Walter J. Gores Award, Stanford’s highest teaching honour. She co-founded the Hope House Scholars Program, which pairs volunteer faculty with undergraduates to teach liberal arts courses to residents of a drug and alcohol treatment facility for women. Among her publications are Why Some Things Should Not Be for Sale: The Moral Limits of Markets (Oxford University Press, 2010) and Economic Analysis, Moral Philosophy and Public Policy (Cambridge University Press, 2016) (with Dan Hausman and Michael McPherson.) She is a member of the American Academy of Arts and Sciences. 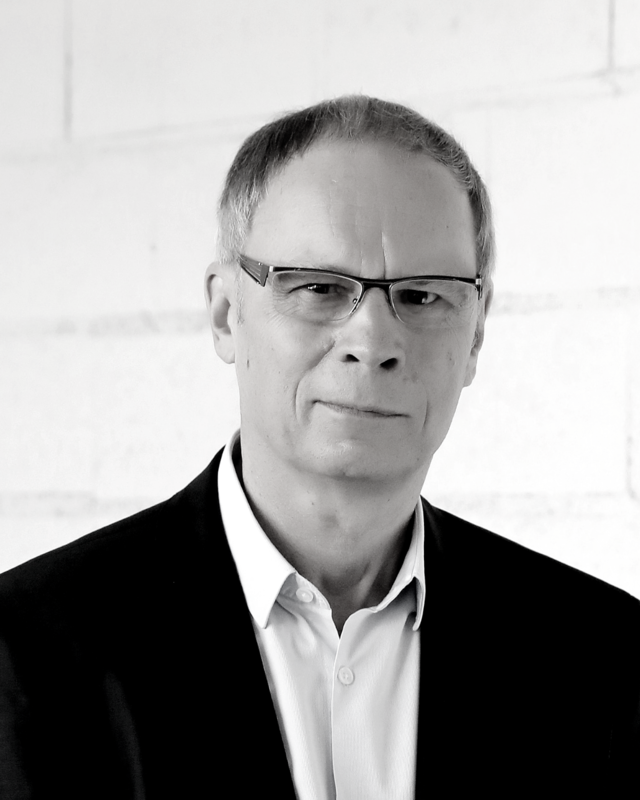 Jean Tirole is honorary chairman of the Jean-Jacques Laffont - Toulouse School of Economics Foundation and chairman of the Institute for Advanced Study in Toulouse. He won the Nobel Prize in Economic Sciences in 2014 for his analysis of market power and regulation, and holds various other distinctions including the CNRS Gold medal (the highest scientific research award in France). His research covers industrial organization, regulation, finance, macroeconomics and banking, and psychology-based economics. He is also affiliated with MIT, where he holds a visiting position, the Ecole des Hautes Etudes en Sciences Sociales, and the Institut de France.